Ten X offers calving ease, performance, carcass merit, $Values and an outcross pedigree. 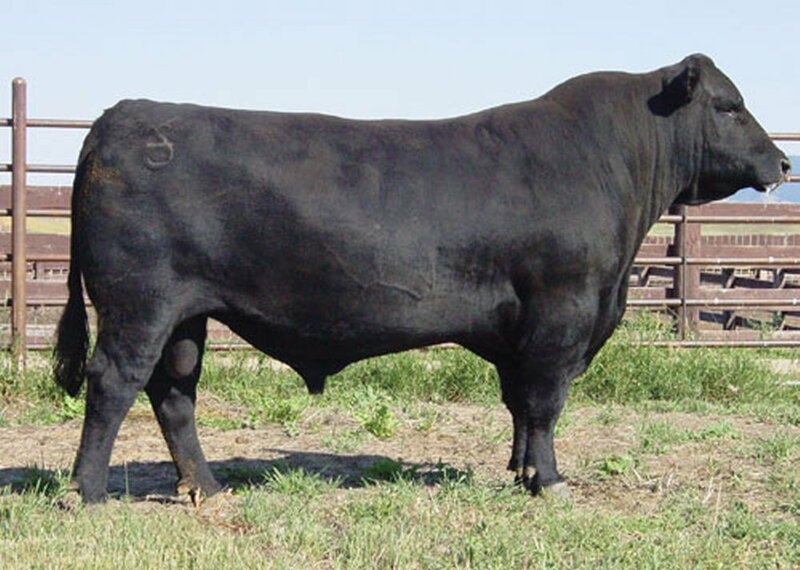 Highest ranking $Beef sire in the breed without New Design, Precision or Objective in his pedigree. 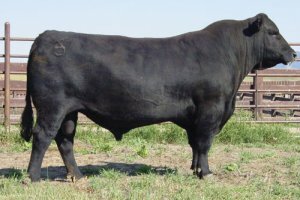 Ten X is one of the breed's elite curve bending sires.